Picture Within A Picture - The Total Super Photo ARTistic Experience! and make this butterfly picture POP! 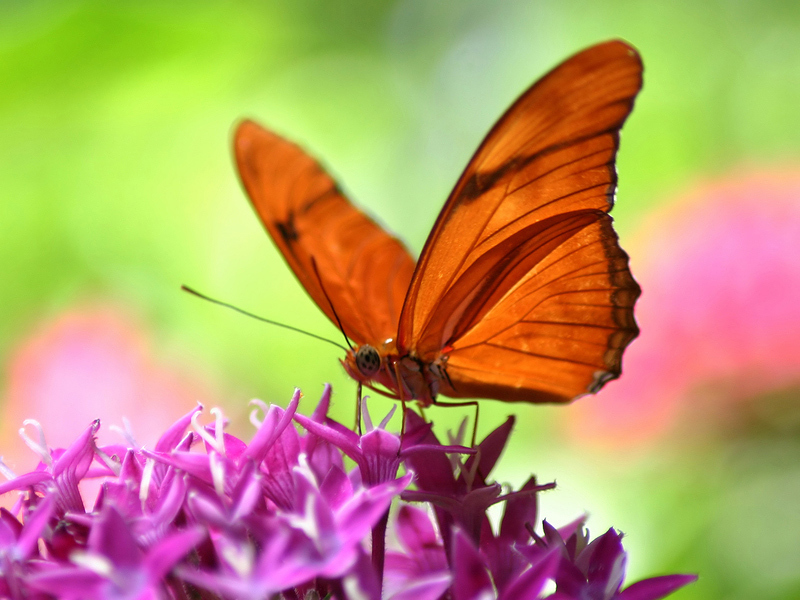 Drag and drop this Butterfly on your desktop to use for the Picture within a picture assignment!